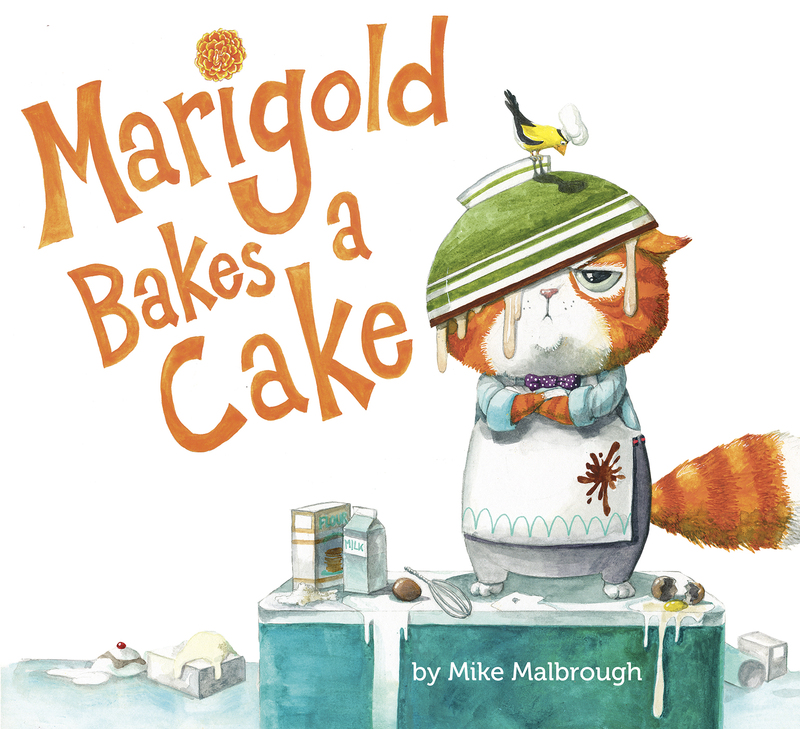 Today we are very excited to feature author Mike Malbrough and his new picture book, MARIGOLD BAKES A CAKE (Philomel). 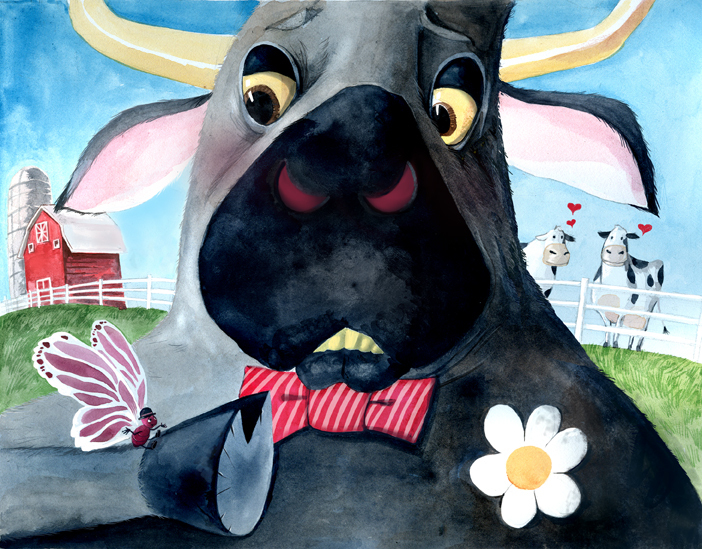 Be sure to enter the Rafflecopter at the end of this interview to win a copy of his new picture book! I basically drew all of the time from grade school on up and didn’t do too much else to most of my teachers’ dismay. 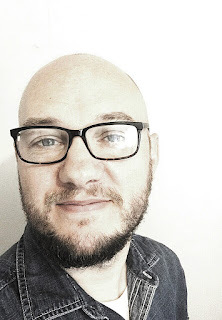 Once I was out in the real world I started working at a local puppet theatre where I spent my time writing, designing, building and performing in silly shows for children and families. That led to a day job as an illustrator for a clothing company that I eventually quit so that I could freelance and spend more time with my children. 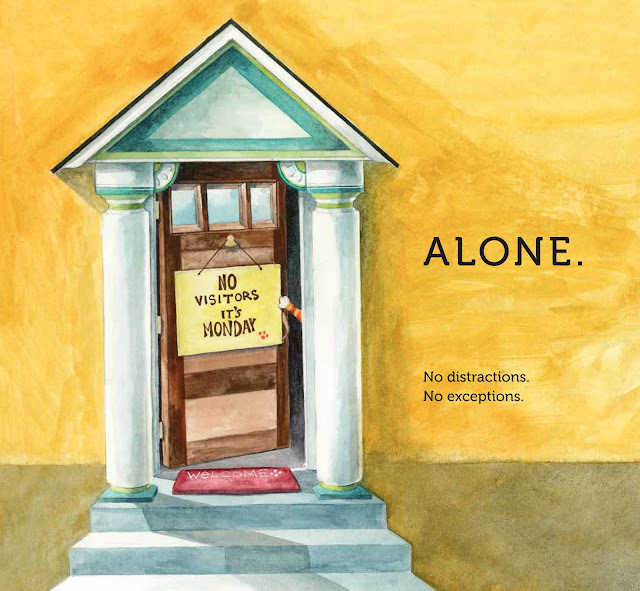 After years of trying to find my home as an illustrator and storyteller, I rediscovered my roots with the help of a book called BODY OF WORK by Pamela Slim. Pamela’s book helped me find the thread back to my passion for fun children’s stories, and that led to Kidlit411, SCBWI, an agent, and ultimately a two book deal with Philomel. Your new book. 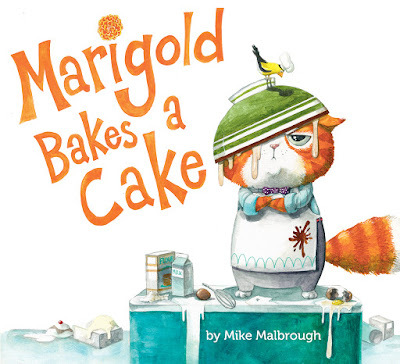 MARIGOLD BAKES A CAKE sounds awesome and adorable! Tell us about it, and how you came up with the idea. 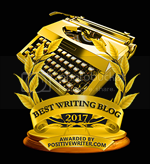 I had just signed with my agent, Lori Kilkelly, and she gave me the task of creating a character study for my portfolio. That character was a chubby orange fur ball named Marigold. He really wasn’t preconceived much beyond just letting the pencil hit the paper. Lori and I both fell in love with him and set to the task of building a book around him. 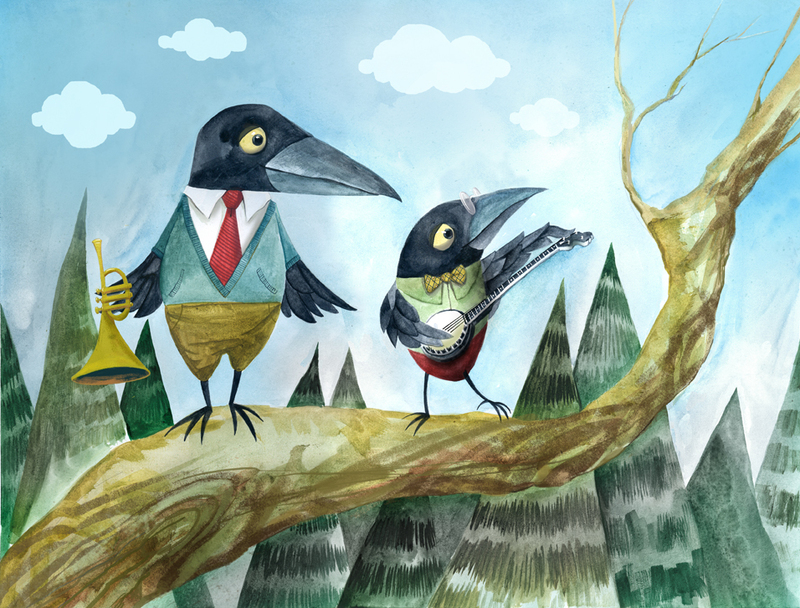 What is the hardest part about illustrating your own work? But then within a breath, you can become your own worst critic. What projects are you working on now? Will we hear more from MARIGOLD in the future? I am illustrating a Chapter Book series for Viking called WARREN & DRAGON by Ariel Bernstein, which will be out next summer. I am also working on the sequel to MARIGOLD BAKES A CAKE in which Marigold has a little trick up his sleeve! Any tips for people trying to break into publishing? My biggest tip is to move at a steady pace that you can keep up consistently. People tend to really ramp up the output when the conferences are coming around and usually end up throwing together work that doesn’t represent them well, and that they don’t feel so hot about. It’s better to skip one or two conferences and take the time to really develop your portfolio with intentions and reflection. Then hit the scene when you are really ready! I played the tooth fairy in a kid’s show about taking care of your teeth at the National Museum of Dentistry in Baltimore MD. I wore a giant paper maché head and danced around in a sparkly dress waving my wand. It was glorious. My website is mikemalbrough.com, and I am on Instagram and twitter @studiomalbrough. Mike Malbrough (www.mikemalbrough.com) was a freelance graphic designer, comic book artist, performer, and teacher with a career spanning two decades before beginning his career as a picture book author-illustrator. He is a long-time community leader in teaching and mentoring young artists, and has received several awards and honors for his work with children and teens. Mike lives in Orange, New Jersey, with his wife, two adventurous kids, and a cat named Agnes who hates him. Follow Mike on Twitter @studiomalbrough. You are such an inspiration Mike! Thank you for sharing your journey with us! 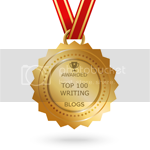 Will we see a wand-waving, papier-mâché-headed, sparkle-bedecked tooth fairy in your next book? I sure hope so, because I have a feeling it would be GLORIOUS! I love Marigold already just from the cover! LOL-my kind of book. 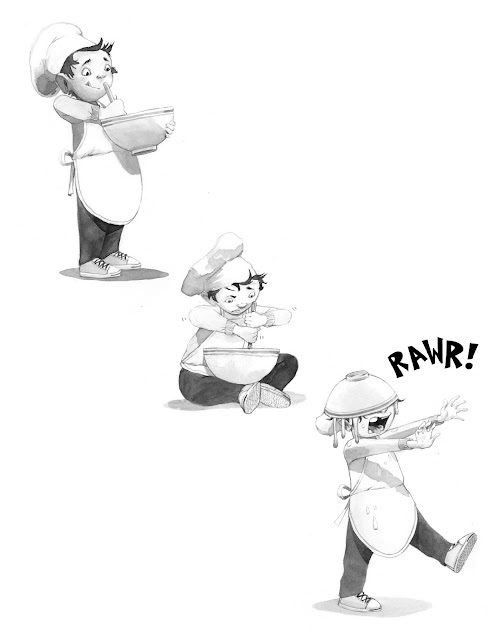 Looks like me in the kitchen :) I can't wait to read it. I do love that orange fur ball. I am avid to read "Marigold Bakes a Cake"! Exclamation point! This is the kind of book I need to read to help me with my own writing career. I also need to read it because laughter is so uplifting and this book, based on the illustrations alone, will give me "the best medicine." Can't wait to read this. Congrats Mike! Can't wait to get my signed copy. Congratulations, Mike! This book looks like a fun read for all. Congratulations, Mike! Marigold is awesome! Can't wait to read Marigold! Your work really draws us into the world of the book -- love it! 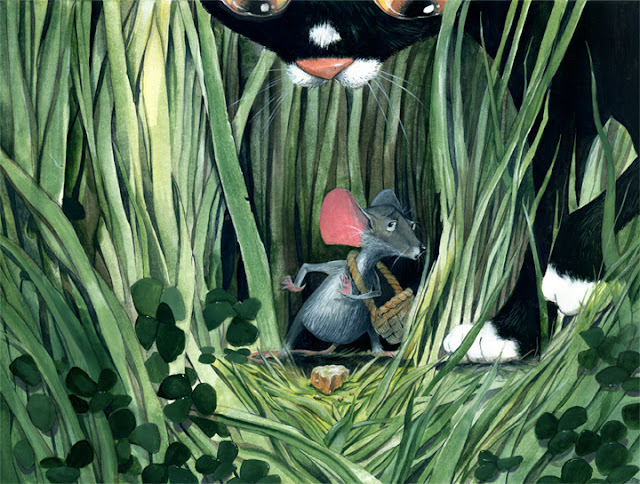 Your illustrations are so much fun - I can't wait toe read about Marigold. I love how you came up with the character, then made up a story to fit them. Awesome article! Your illustrations have great kid appeal! What a wonderful story about your book, and book! Thanks for sharing! LOVE your illustrations! And Marigold looks like a winner!